Some of you may think this place is just utopia and does not exist. Yet, let me tell you dear readers that this place is real, and it even has a name: TEDx. 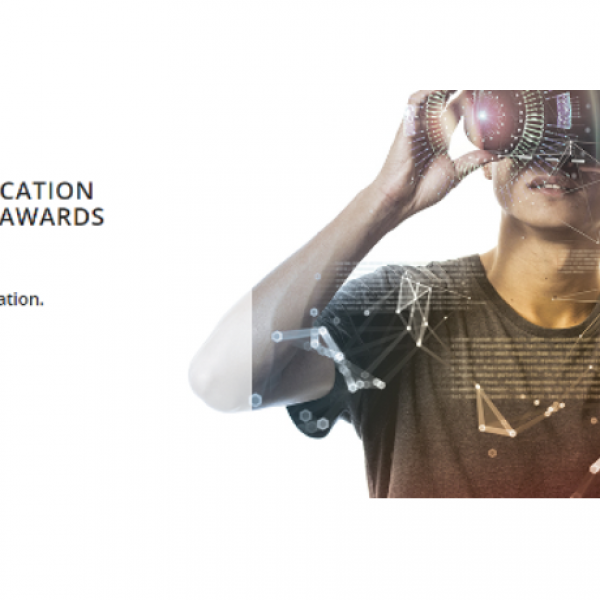 TED, a non-profit organization, started in 1984 as an event with speakers from the Technology, Entertainment, and Design areas, aiming at spreading ideas. Today, TEDx events, are organized locally in almost every country worldwide, creating a global TED network. Each TEDx event is usually characterized by a certain theme, which becomes the essence of the speeches. It is the inspirational way these speeches are delivered, which makes TEDx events truly colorful. Some even consider them even as special planets inhabited by people who appreciate ideas and are open to meeting new people. 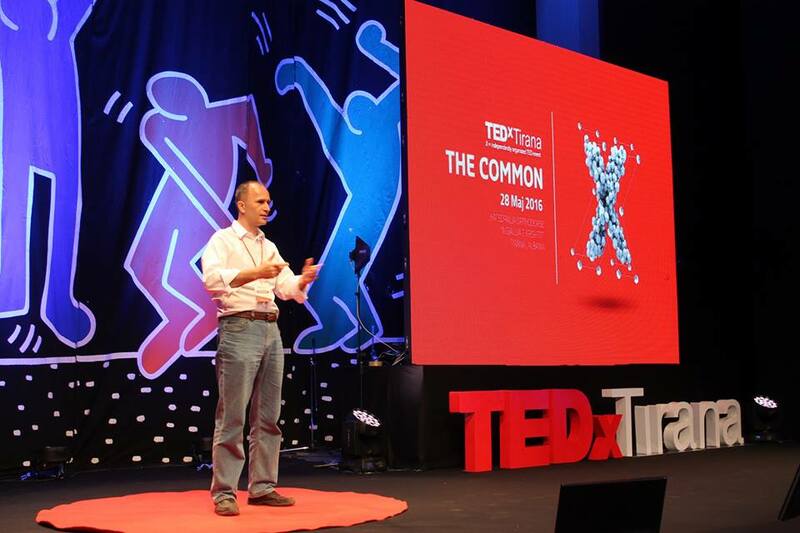 Albania as well is included in the list of countries that hosts TEDx since three years now. The latest event was held on May 28th, in Tirana. 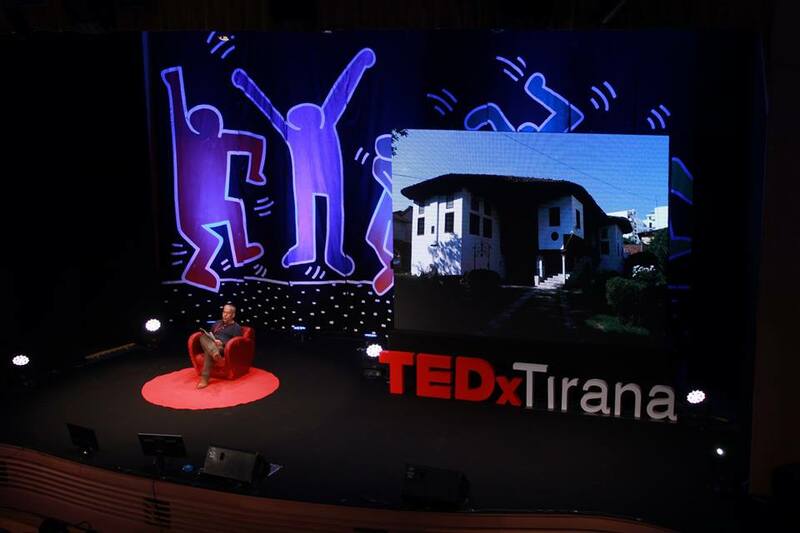 Now, after having introduced the concept of TEDx, one may wonder, what the theme of TEDx Tirana was. Let me tell you, that the uniqueness of this theme consisted in trying to grasp the meaning of the common among us. Influenced by the phenomenon of globalization, our collective identity is inhibited by our individual one. Captured by technology and our daily routine, we tend to neglect the sense of the common. Eventually, the failure to identify the common in our neighborhoods, countries, and even among different groups of people, blurs the features of our identity. Sometimes we need someone to remind us that we can find commonalities in distinct spaces, connections and cultures. 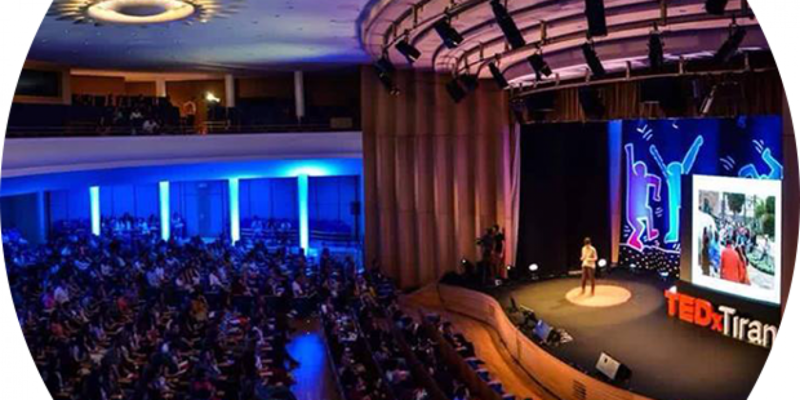 TEDx Tirana this year took over this responsibility. An archeologist, four architects, a politician, a photographer and three social workers of national and international NGOs, shared with us how they perceive the notion of the common. In the first part of the event, there were five speakers who discussed the common in space and time. 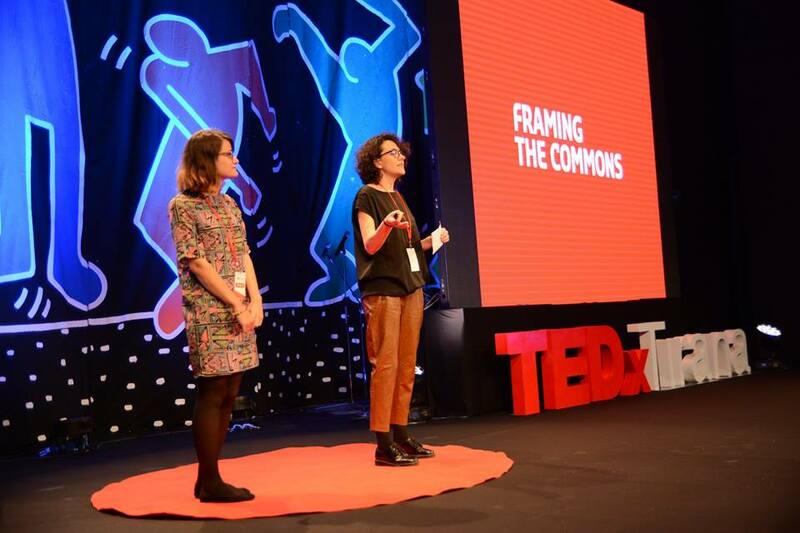 Dorina Pllumbi and Alba Caja, the curators of the urban intervention series “Framing the Commons”, opened the series of speeches. They introduced the initiatives taken in creatively using the urban space to bring people together and socialize. It is impressive, the considerable extent of games and entertainment opportunities that can be created through using such little investments and materials. Materialism in this case is used to bring people together instead of pushing them apart. The same idea of the common in space and time was elaborated by an archeological point of view by Mrs. Etleva Nallbani, whose speech appealed to the cause of protecting cultural heritage. Archeological remains and objects reveal a significant part of our common identity and by destroying them for the sake of new buildings, we become supporters of cultural destruction. Being left with some food for thought in how to use our public space and cultural heritage to preserve what we have in common, as a TEDx participant, I was wondering what the other speeches in the second part of the event would contain. Where else could we find the common? At the end, I was not disappointed. The speakers of the second part showed that as human beings, we have much more in common than just sharing the same space or culture: we all want our political institutions to be accountable to us; we all want to live in better conditions and to have a decent life. 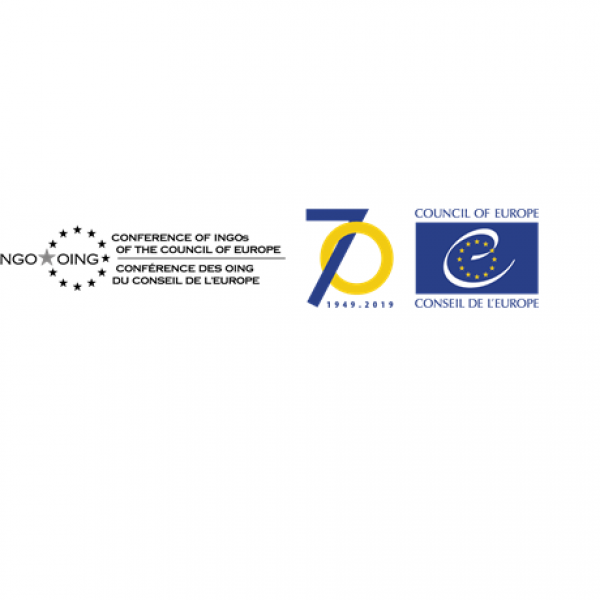 The message transmitted by Gjergj Bojaxhi – an Albanian politician; Kim Mehmeti – a poet; Soela Zani – a photographer; Ilir Hoxholli and Arber Hajdari as well as Golde Ebding – NGO activists; was quite clear: As human beings, we need to show pieces of humanity to the poor, the refugees of war and all those to whom life has not been that generous. We all want to modernize, yet, this does not mean that individualism should reign. 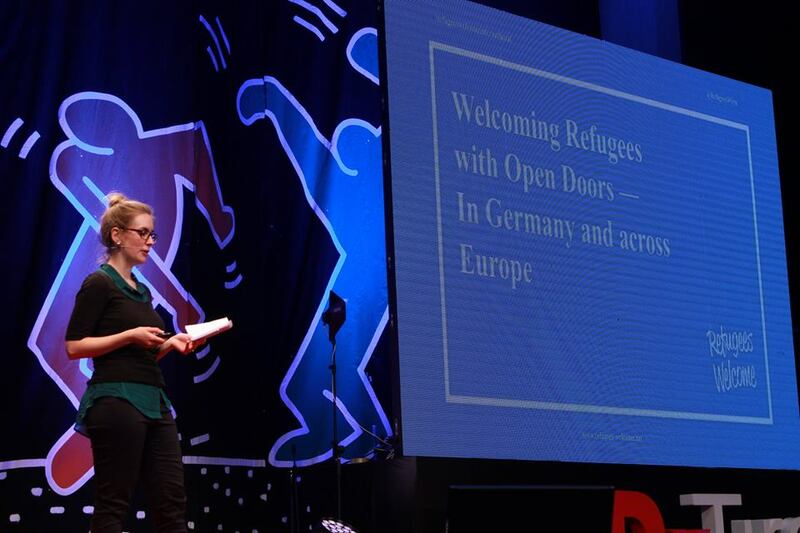 This event brought me back to the idea of doing well by doing good and was truly inspiring to see social initiatives such as “Welcome Refugees” to rehabilitate the Syrian refugees in Germany and not only, or “A weekend Spent Differently”, where each weekend, a group of volunteers visits different families that live in lamenting conditions and try to help them through gathering funds. What is more, a good part of the sold tickets from TEDx, went to helping some of these families. 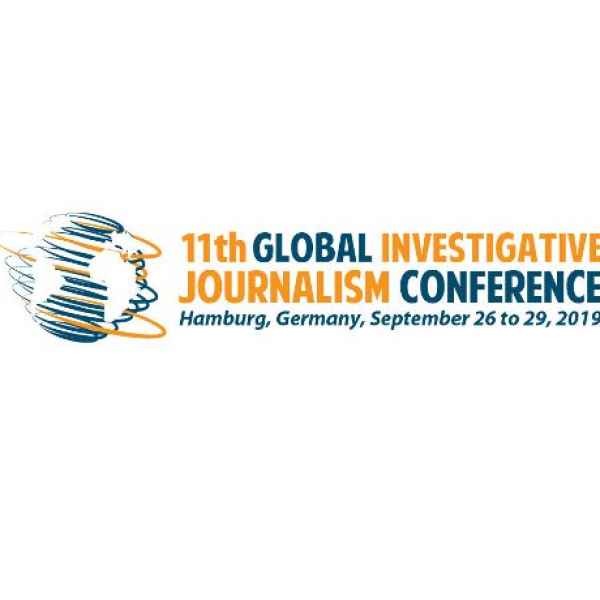 Indeed, hearing and sharing different ideas; socializing with the speakers and other participants, can be the cornerstone of new projects and new start- ups that have a development-oriented character. Hence, the next time you hear the announcement of a TEDx or a similar even organized nearby, do not hesitate to participate. All you need is your initiative, good will and your mind open to new ideas and concepts.